I've been fishing my 590c for close to two seasons now and it's safe to say I'm well on my journey of getting to know her. I'm not a pro, nor a guide, however I do fish a hell of alot. It's my meditation/medication. My father said many moons ago "spend your money and spend it once". That however is a moot point as I'm more than one Epic rod deep and the 590c sits along side the 580 and a packlite 476 ;) You get what I'm saying though!! When you invest in an Epic rod you're getting the real deal. There's no room for "She'll be right" You end up with a beautiful, nay stunning build and the guest experience that goes with it. They're refined, refined again and what you receive is the sum total of that experience and when you look at the Swift crew that's ALOT of experience under one roof. They're all a bunch of OCD weirdos in the best possible way. I'm sure Carl never sleeps, Trev is nothing short of exacting and his eye for detail is astounding. Jeanie is wonderful and her customer service on point. Have I talked about the 590c much? Not really! You need to cast one, you need to look at the wraps, you need to deal with Jeanie and the team to get the full picture. It's an experience not just a product. These guys n gals love innovation and pushing boundaries. Looking forward to seeing what comes out of the studio next. Well done Swifters. 690c or a DH13 next? First of all I must start with the service which was second to none. Any queries were promptly answered and was kept up to date with the rod building and posting process. The rod itself is of superb quality. All the components are off high grade and expertly put together. 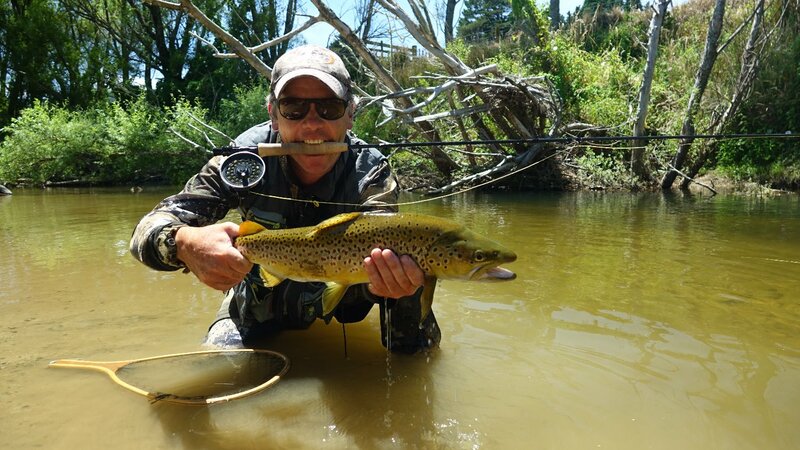 The rod casts with a lovely smooth action but can throw a lot of line when called upon. This is the lightest 590 rod I have ever cast, and believe me, I have cast the majority of top line rods out there. All in all a great rod combined with great service. Epic 590 C AKA "Black Betty"
The 590c is absolutely world-class. Light, responsive, smooth, and crisp - this rod is a true pleasure to fish. 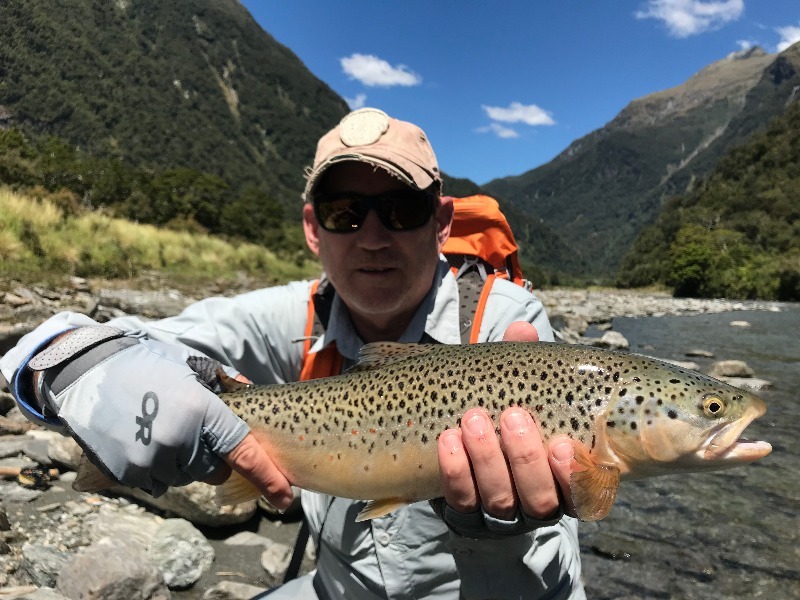 The build quality is outstanding - it's readily apparent that the Swift Fly Fishing team accept nothing short of perfection. Well done by the team for producing an ideal 5-weight. Epic Amazing, just friggin amazing - I’m lost for words, did I say this thing is amazing???!! Buy with Confidence: The Epic Promise.